The picture shows John Fraser Drummond with No. 46 Squadron at RAF Digby in late June 1940. 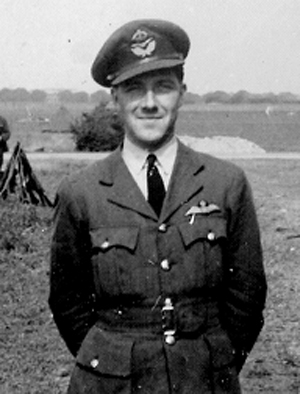 At just 21 years old he had already seen action in Norway for which he was to be awarded a DFC and was about to participate in the Battle of Britain, a conflict that four months later would take his life.